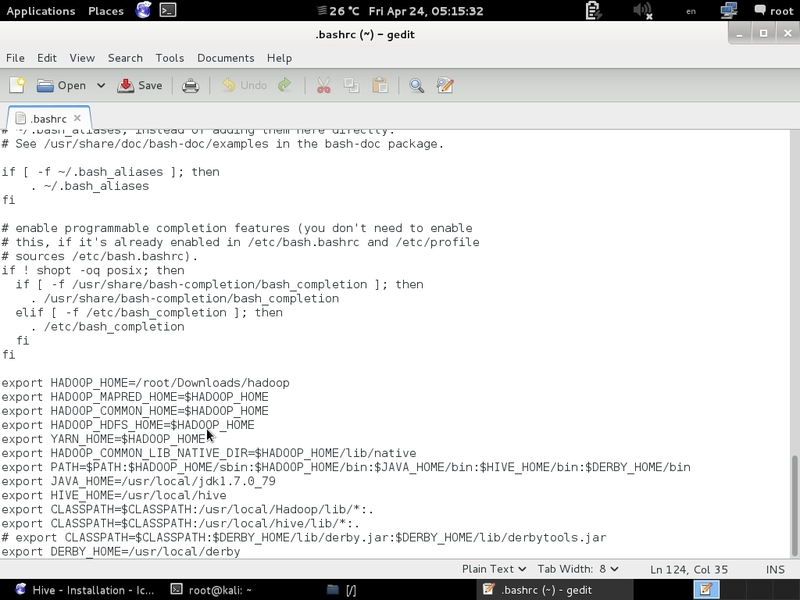 Step 9: Copy mapreduce site template. 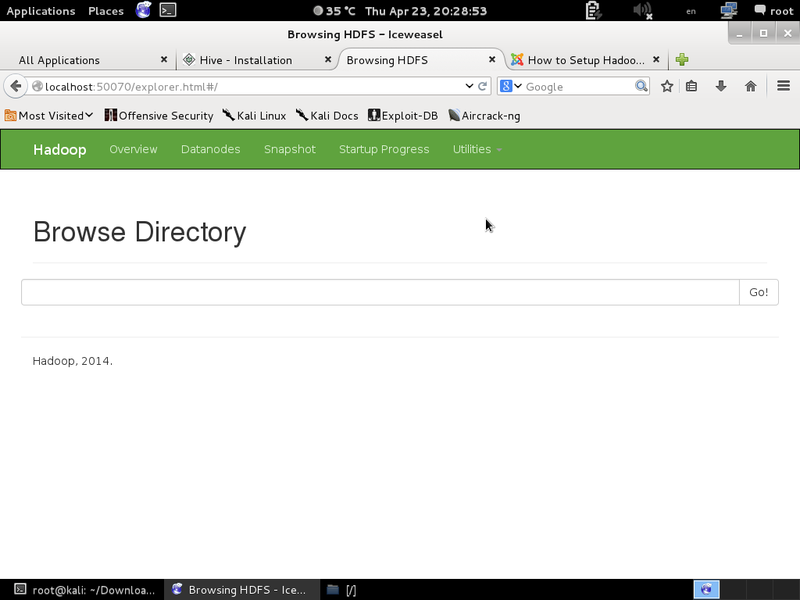 Step 11: Format to HDFS and start services. 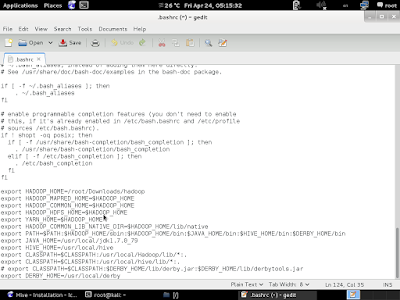 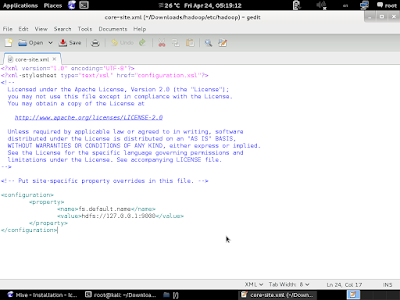 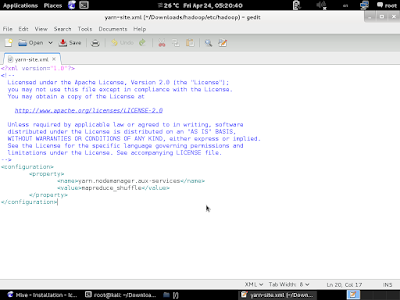 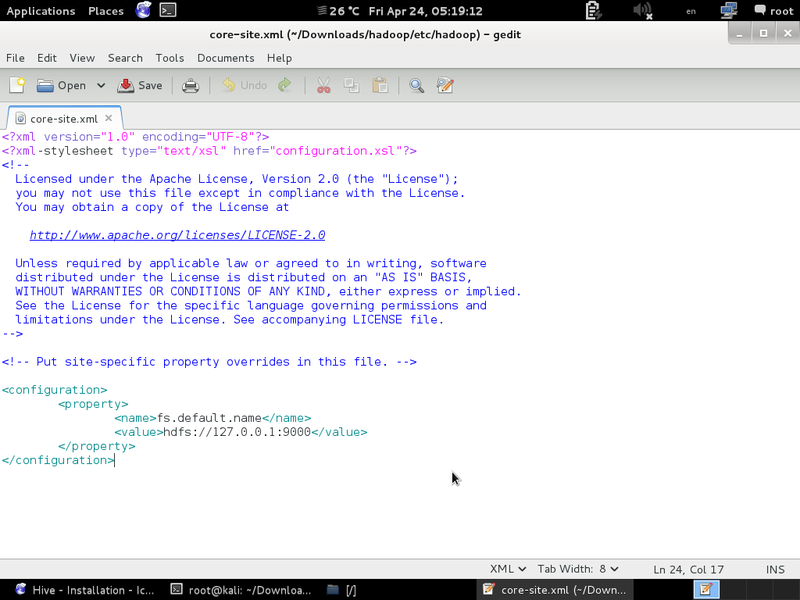 Here I have used start-all.sh which is deprecated now. 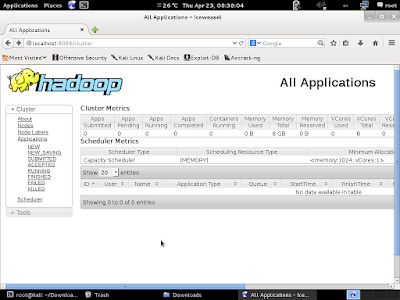 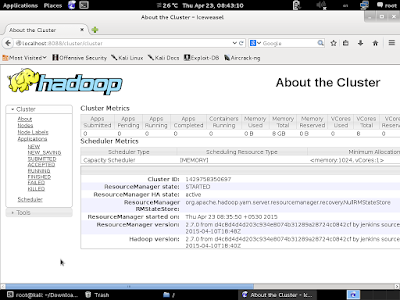 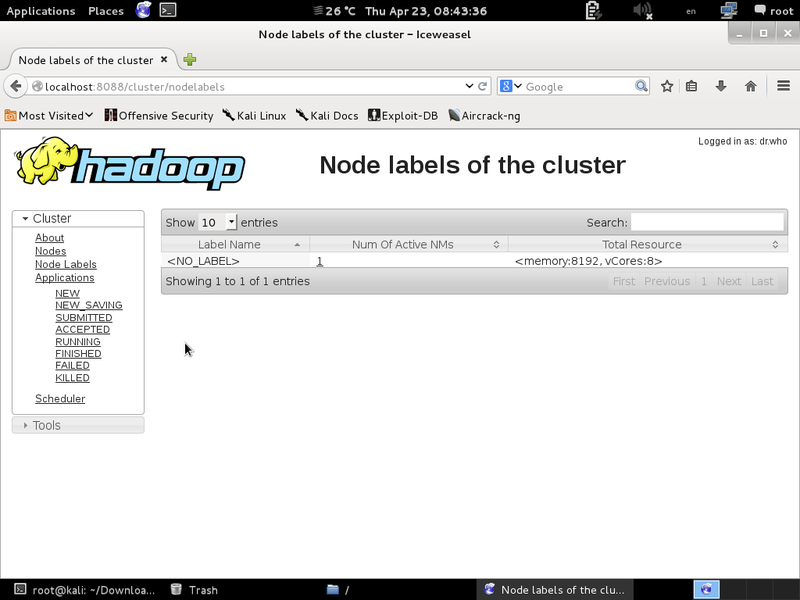 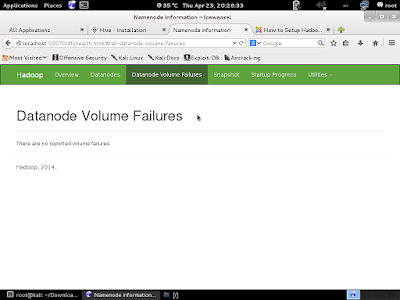 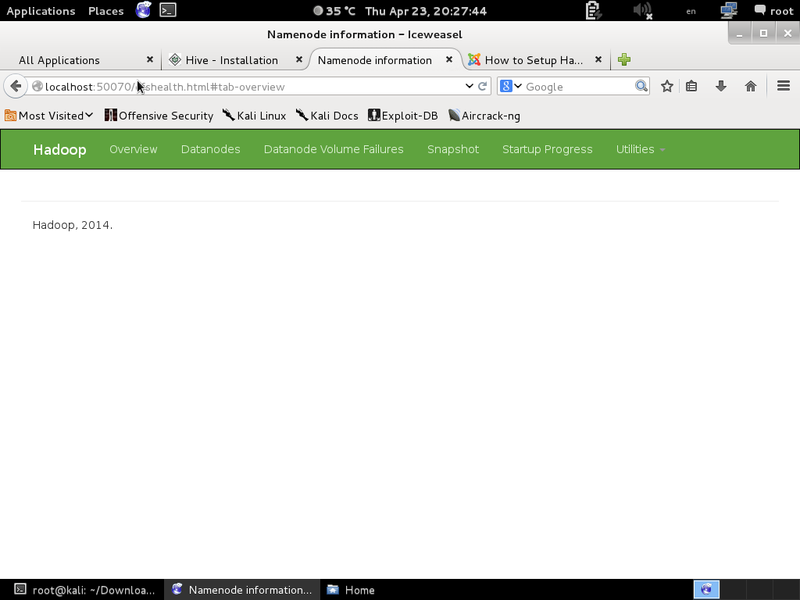 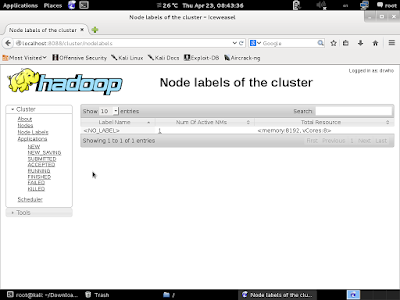 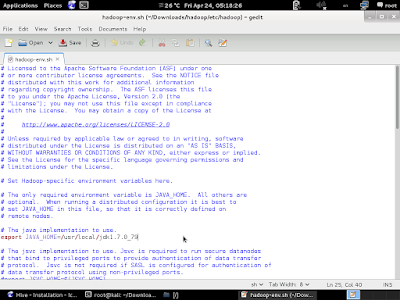 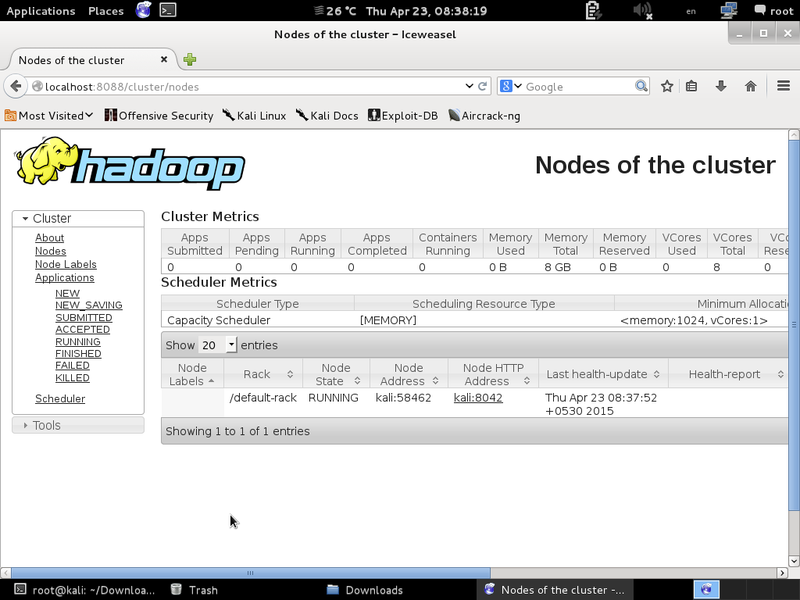 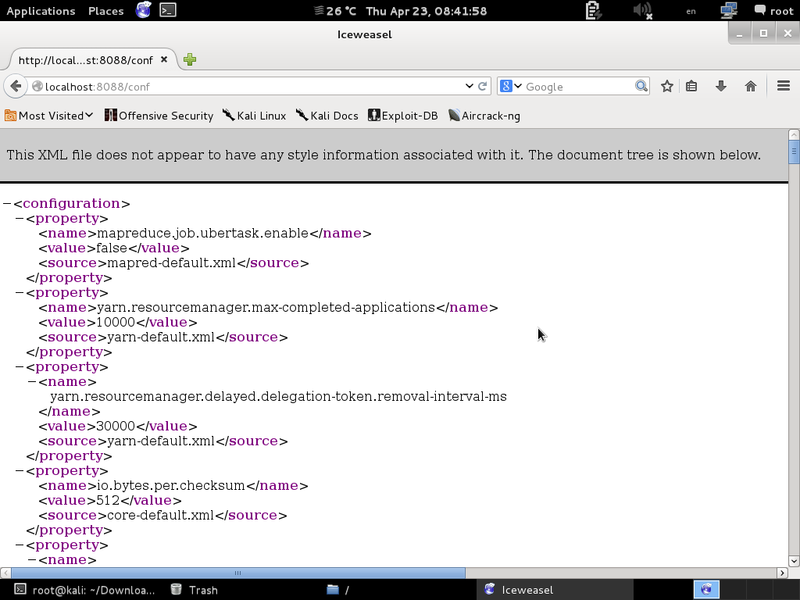 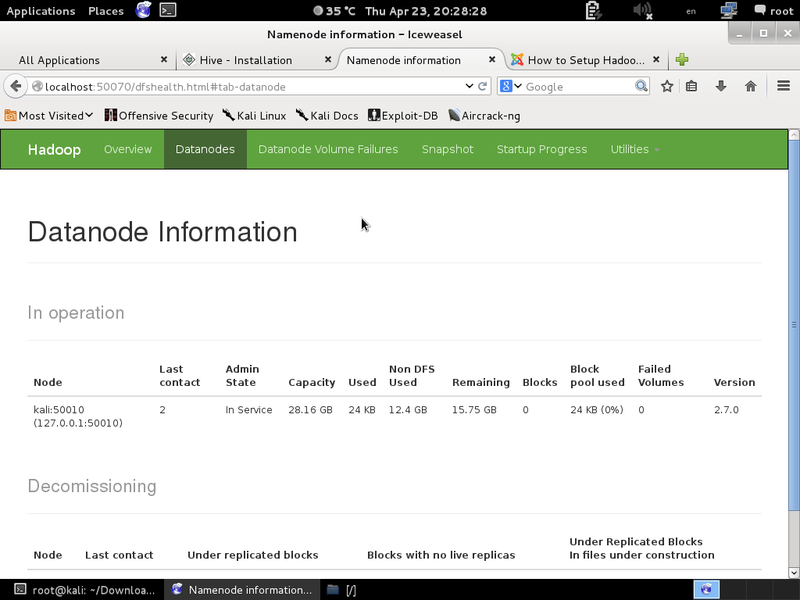 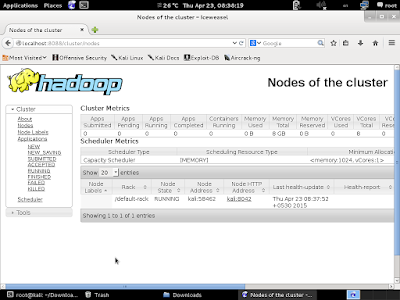 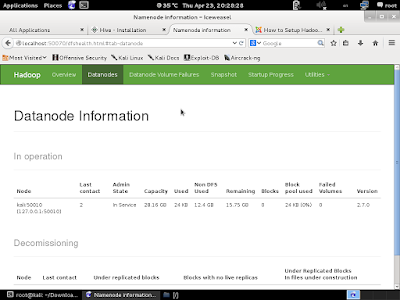 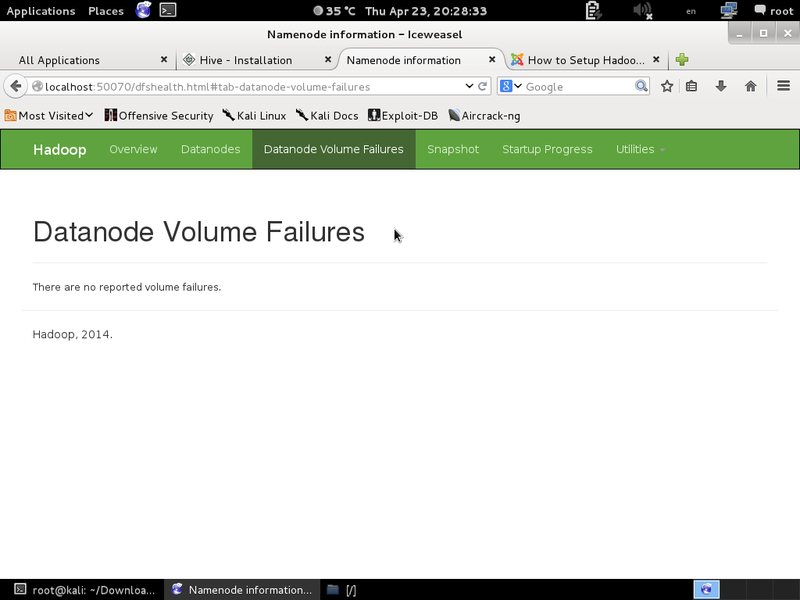 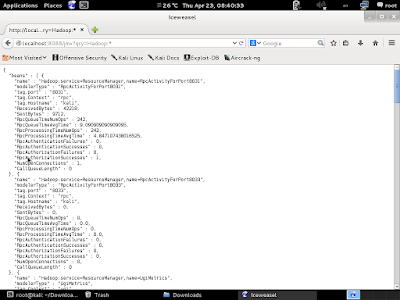 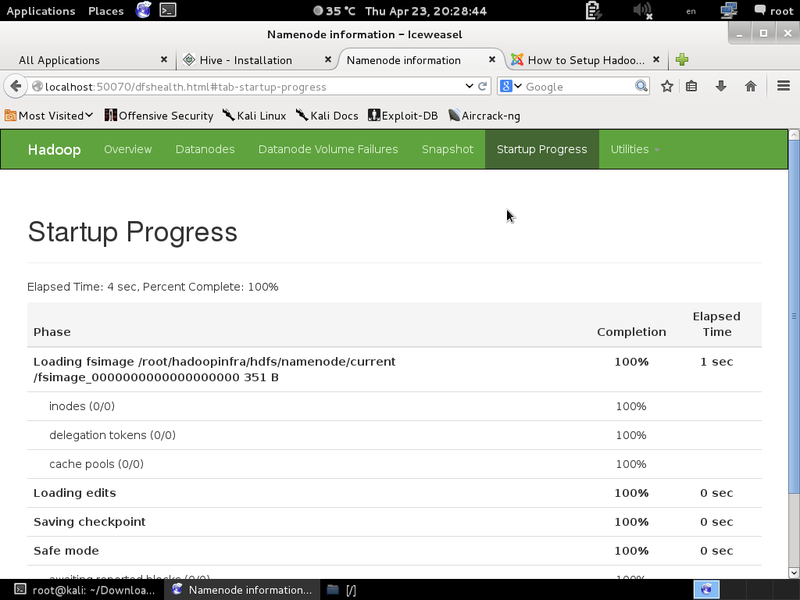 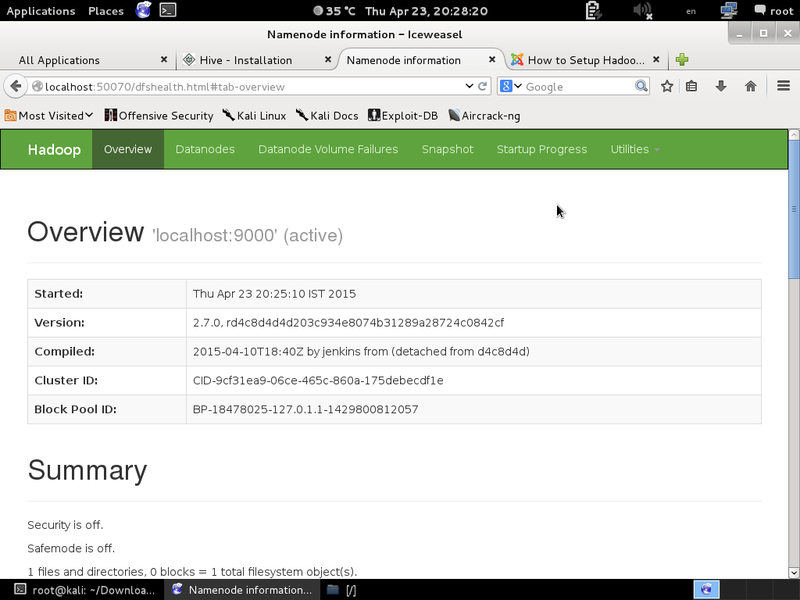 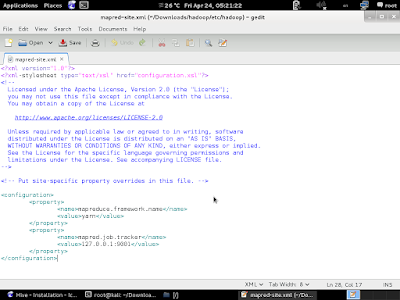 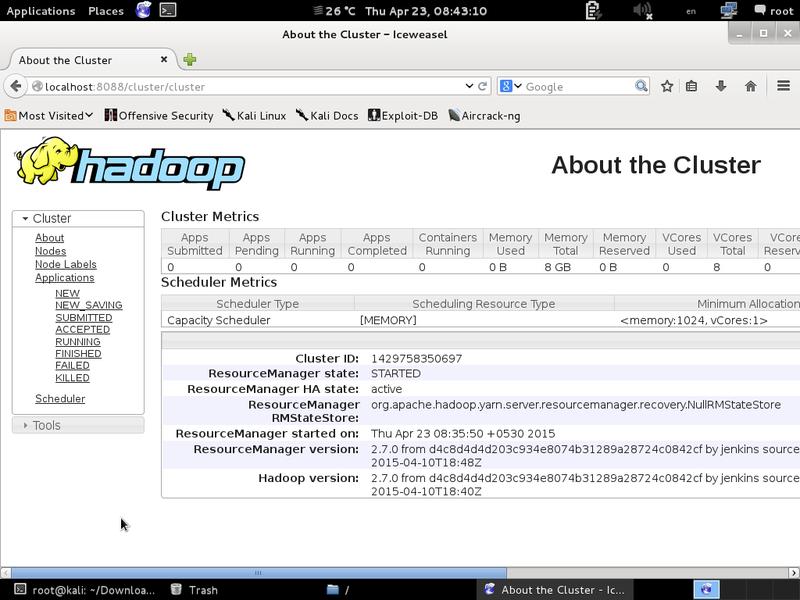 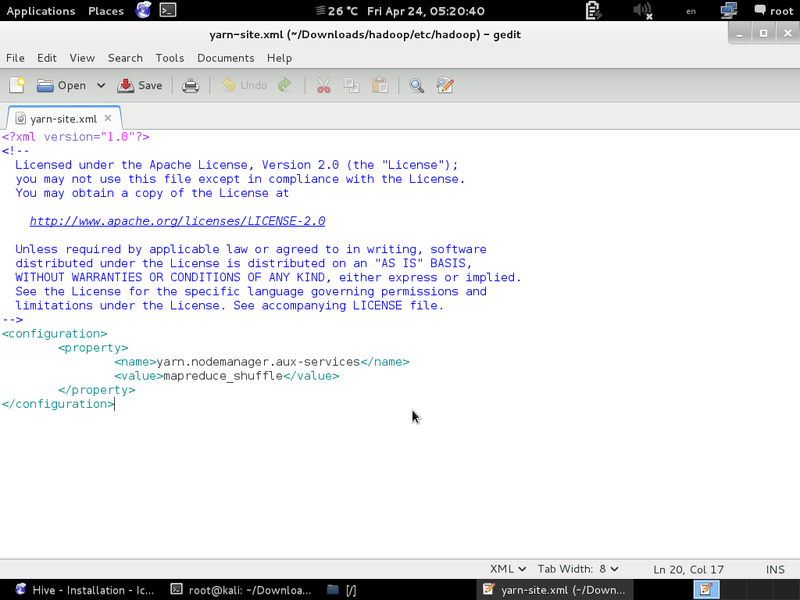 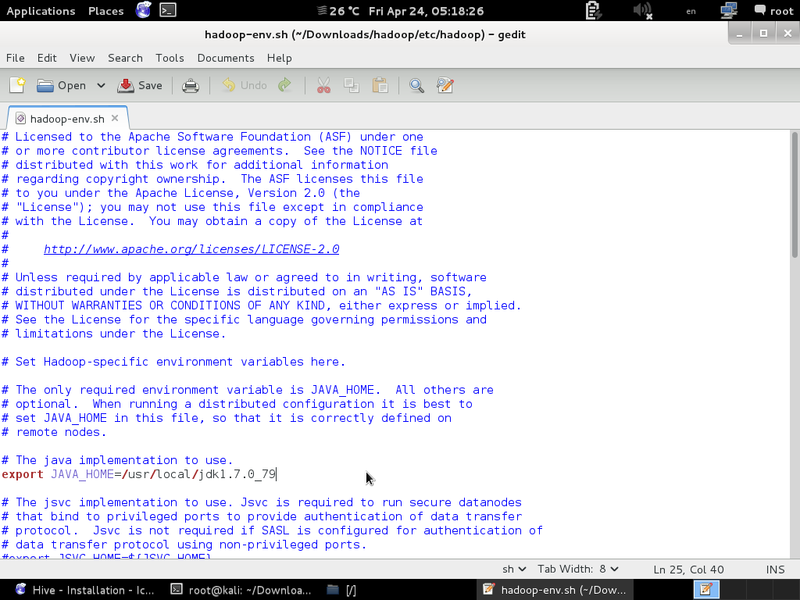 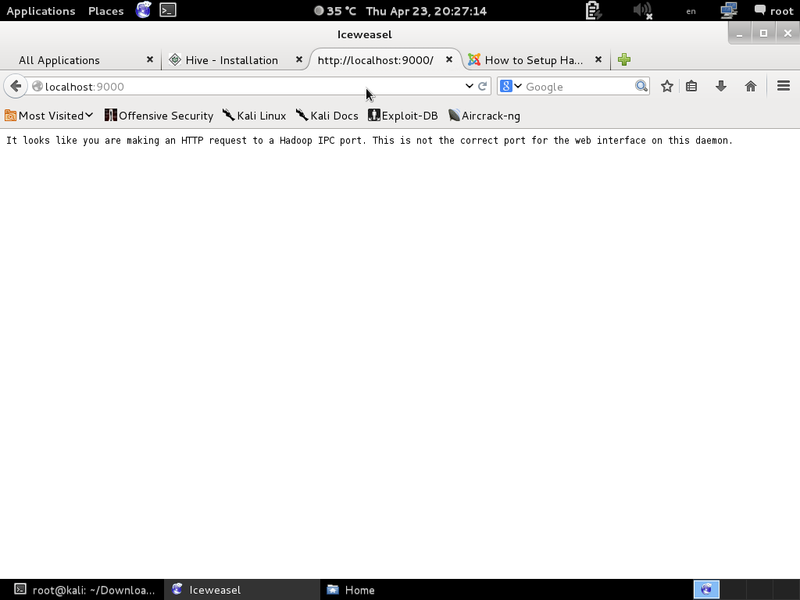 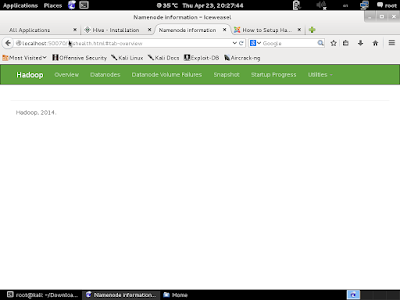 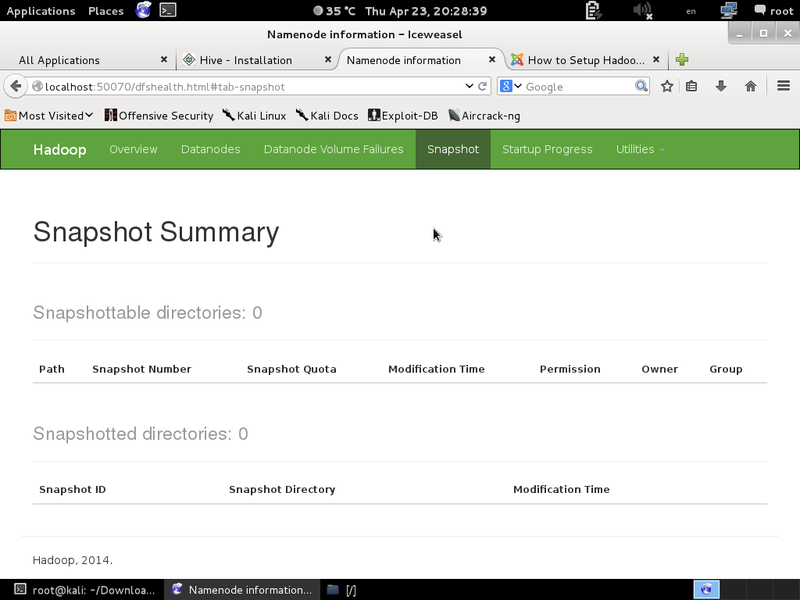 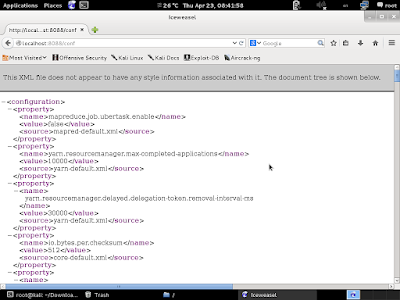 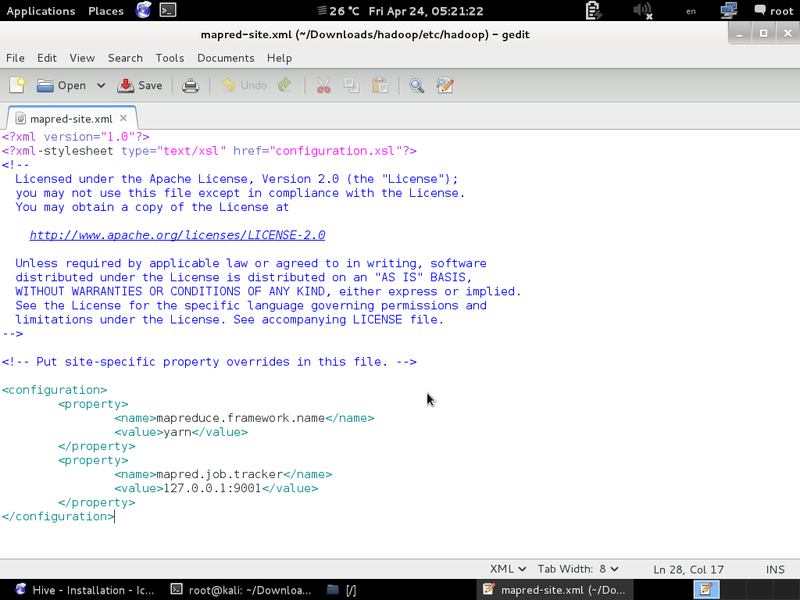 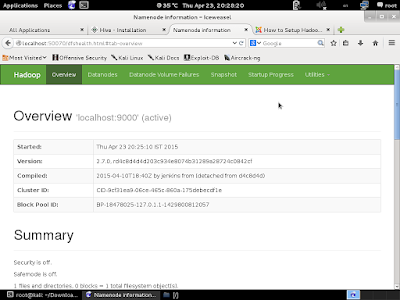 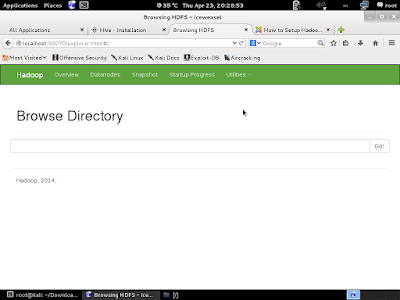 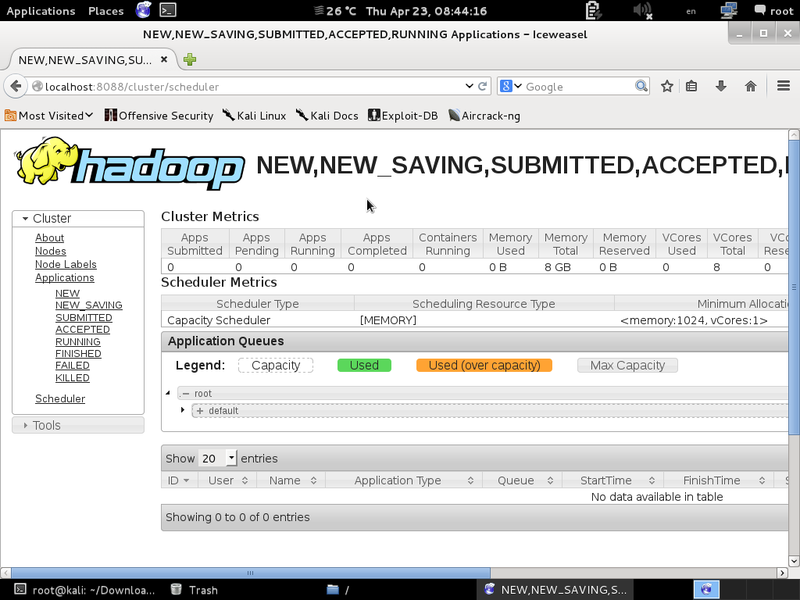 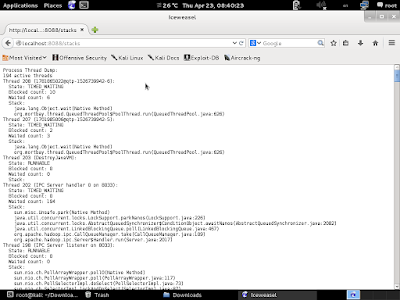 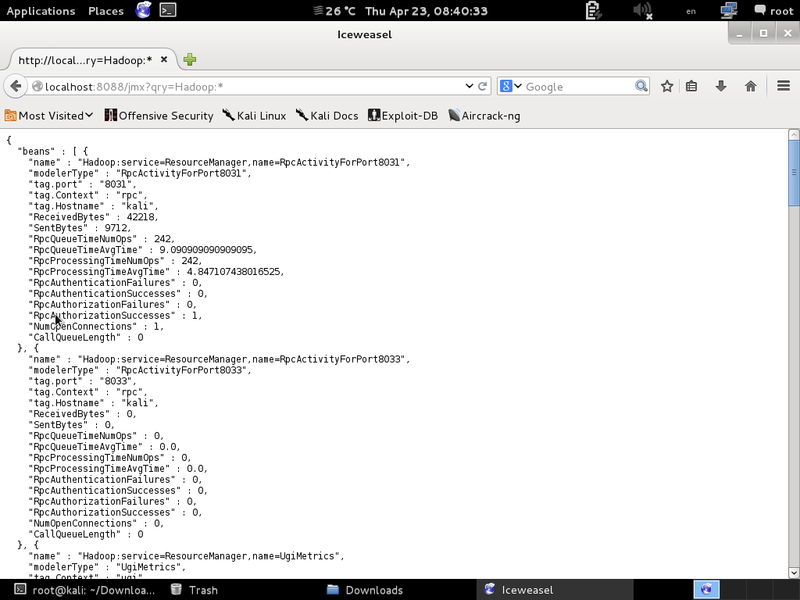 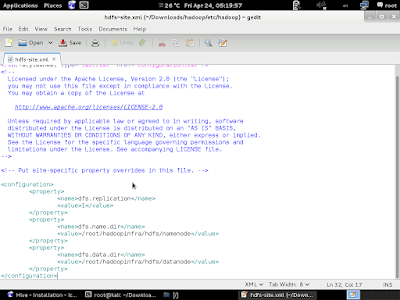 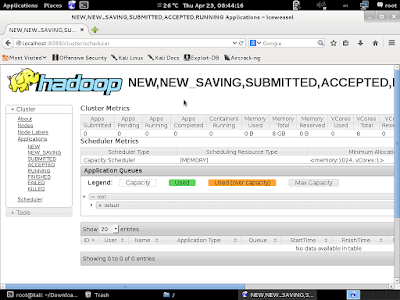 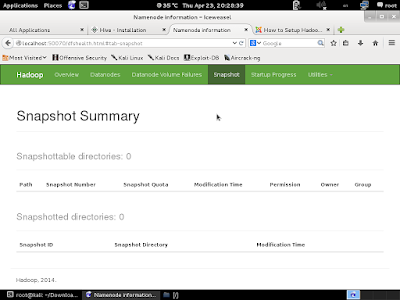 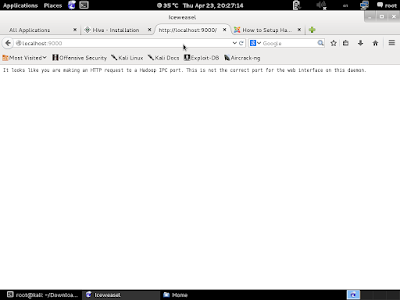 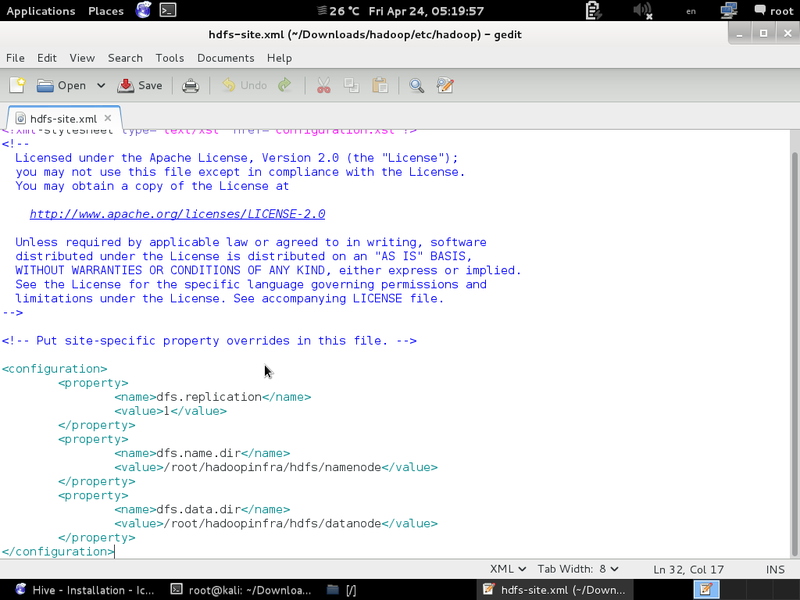 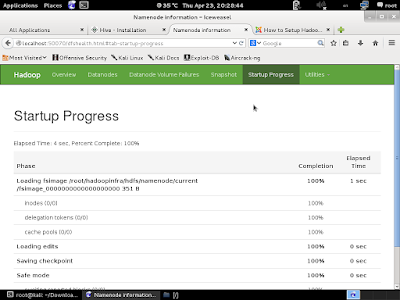 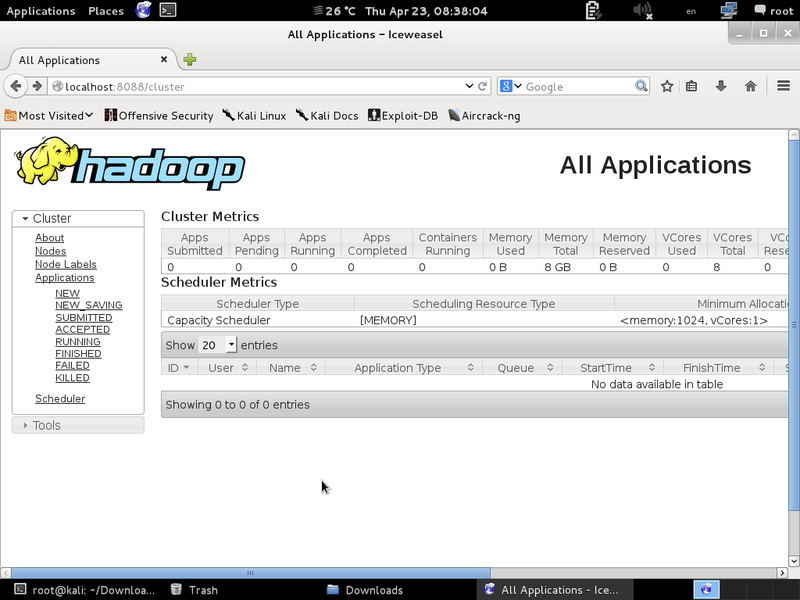 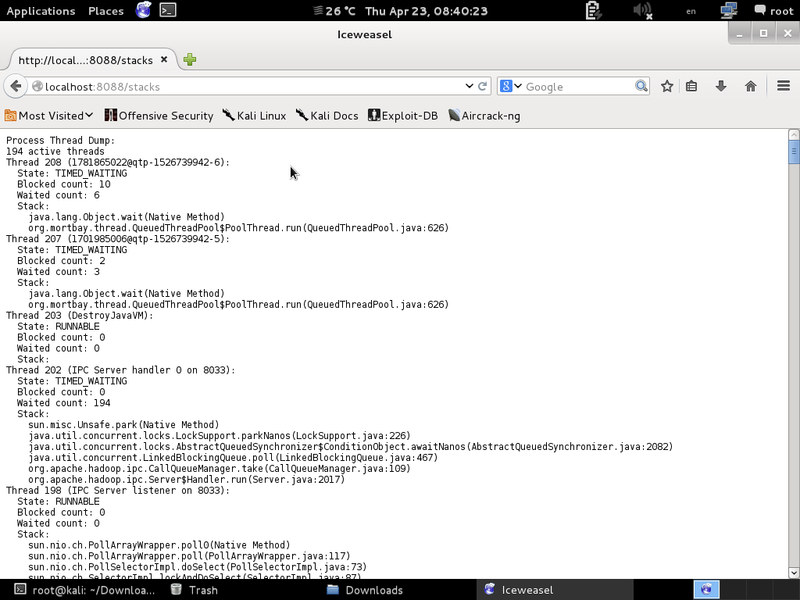 Step 12: Access Hadoop from browser.